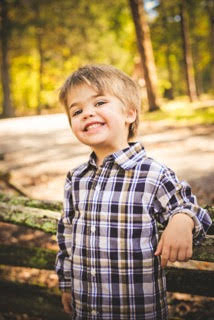 The organization’s namesake, Raelee Parris, was a bright, loving, and happy three-year- old boy who went to be with God on the 18 th day of December, 2015. 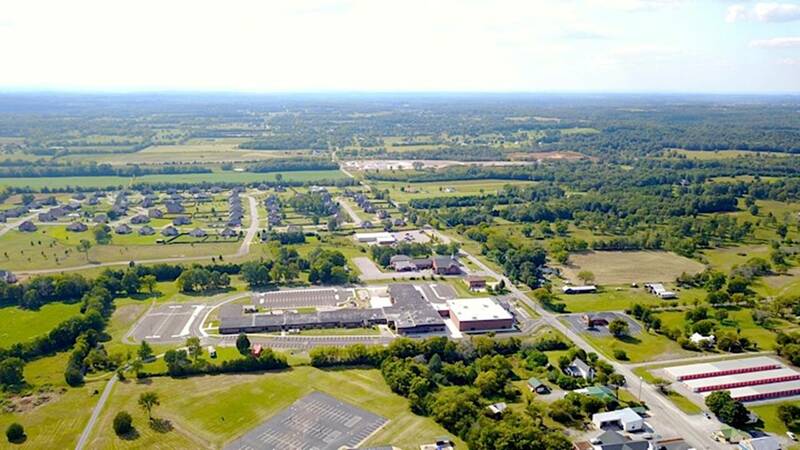 The news of Raelee’s passing was, to say the least, devastating to his parents, siblings, extended family, church family, and community. 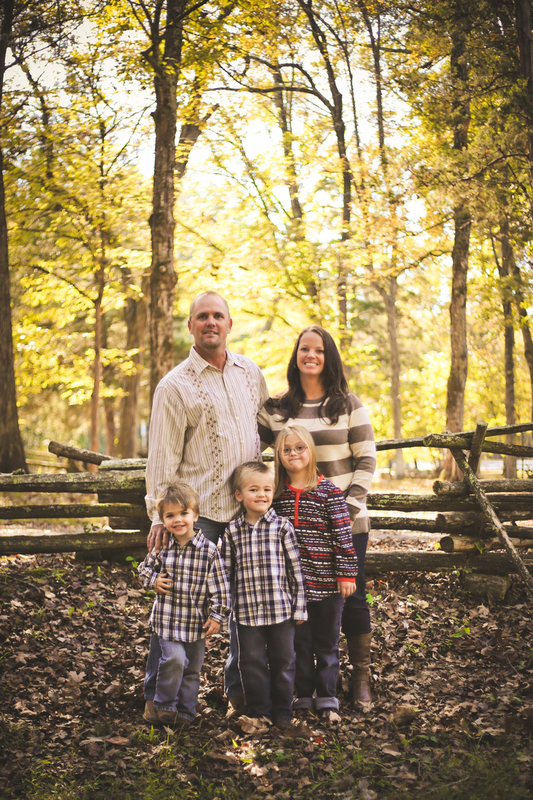 Soon after his passing, Raelee’s family learned what caused his death: a Febrile Seizure was to blame. 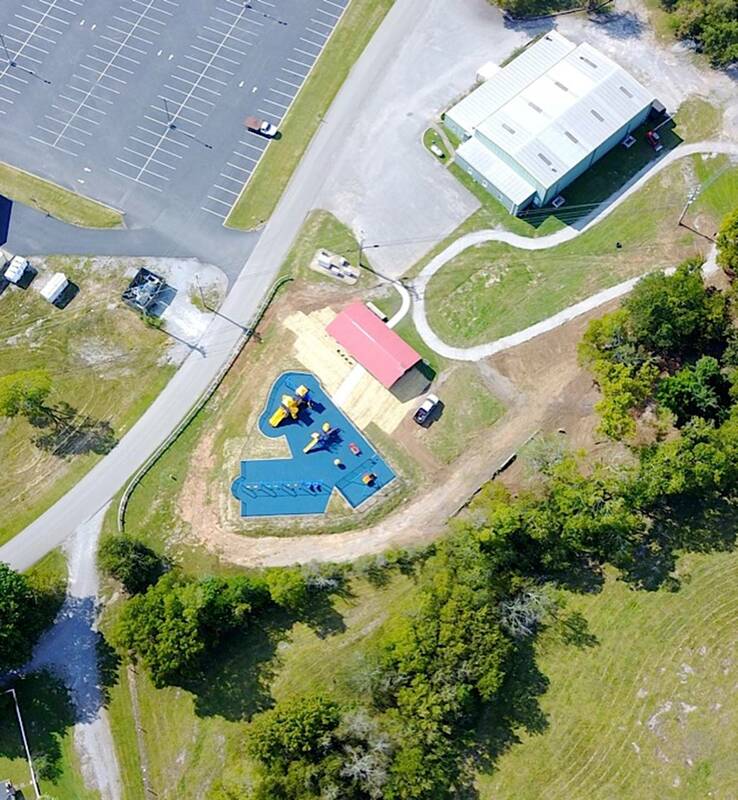 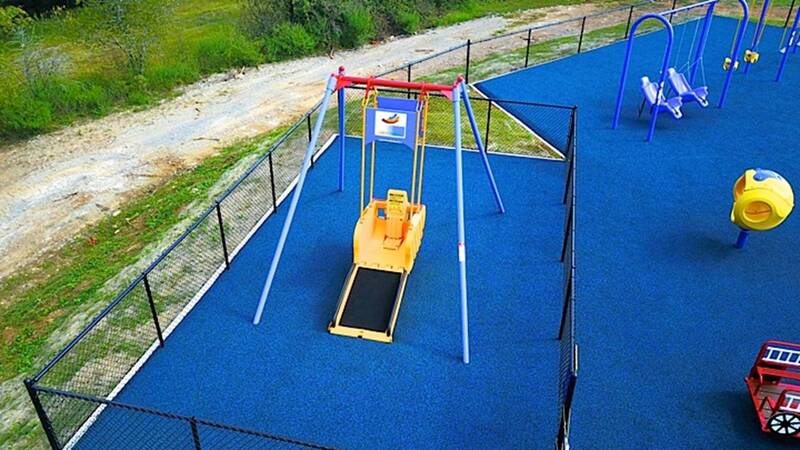 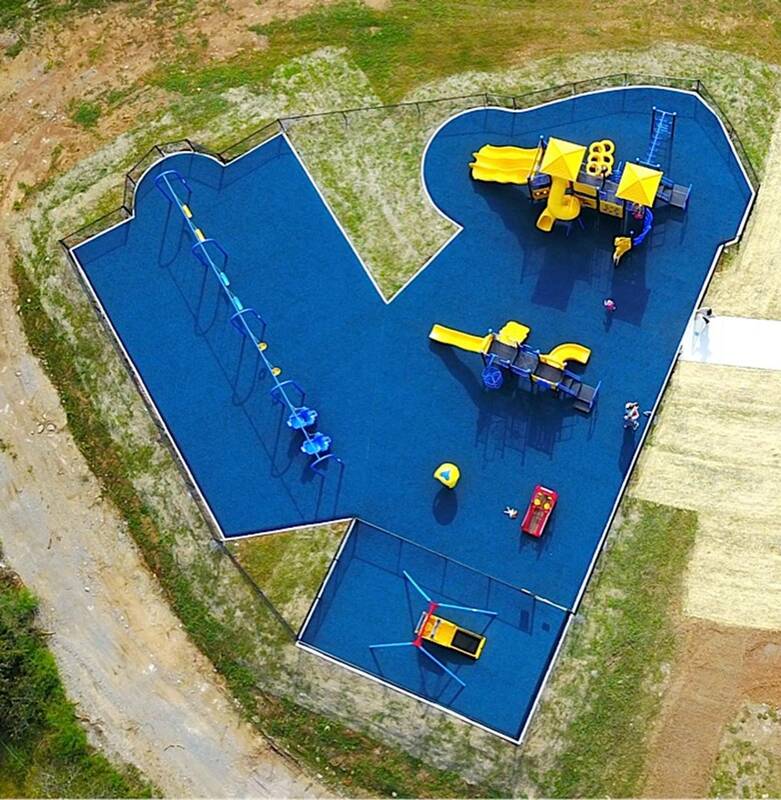 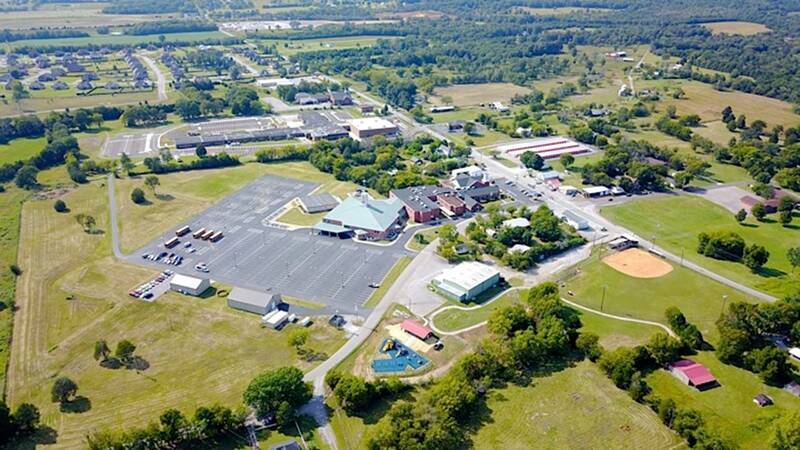 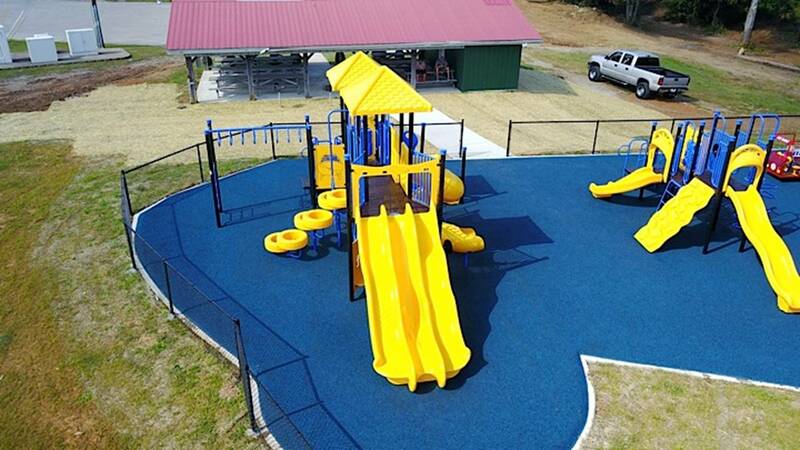 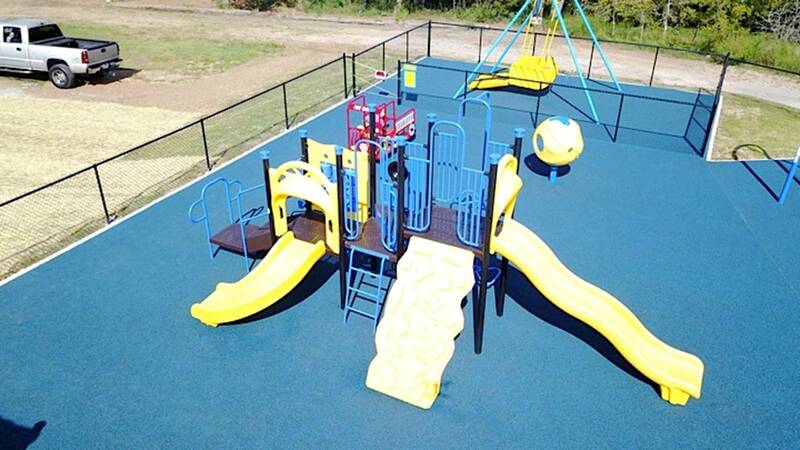 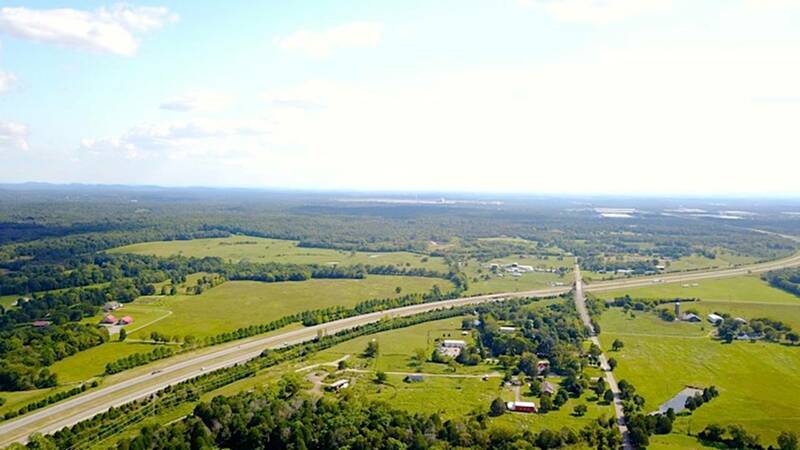 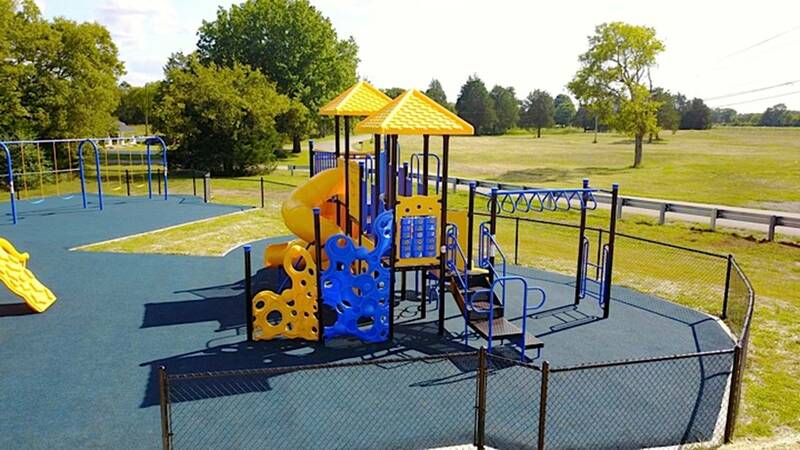 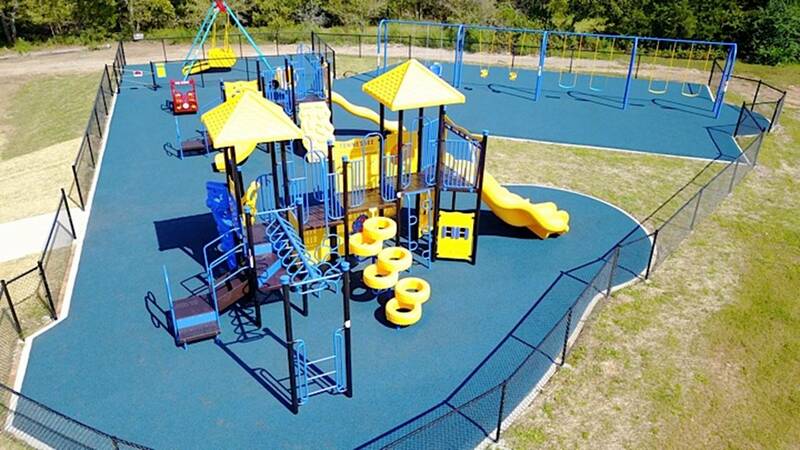 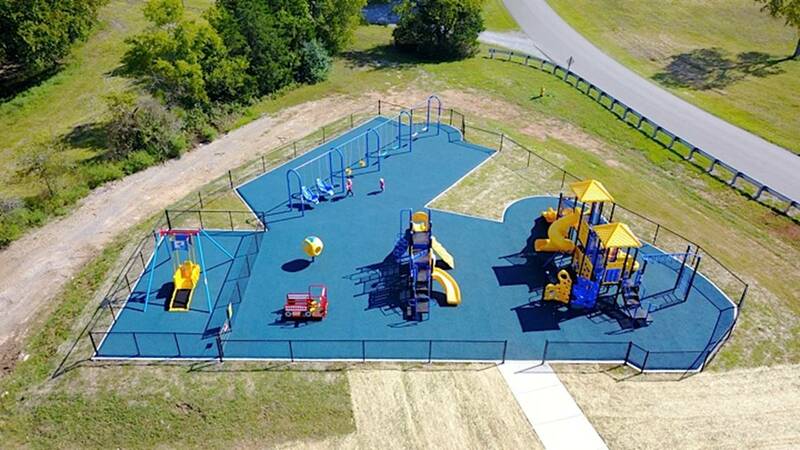 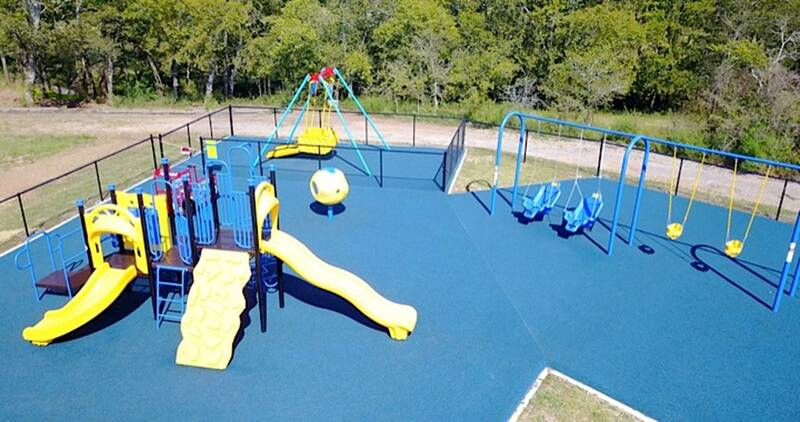 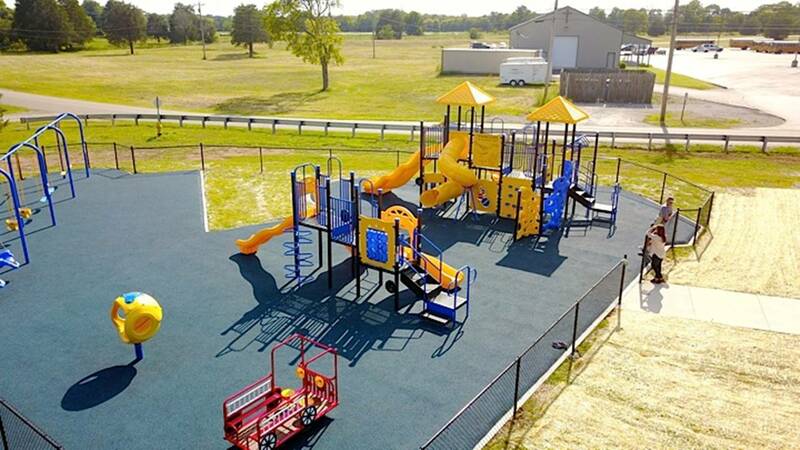 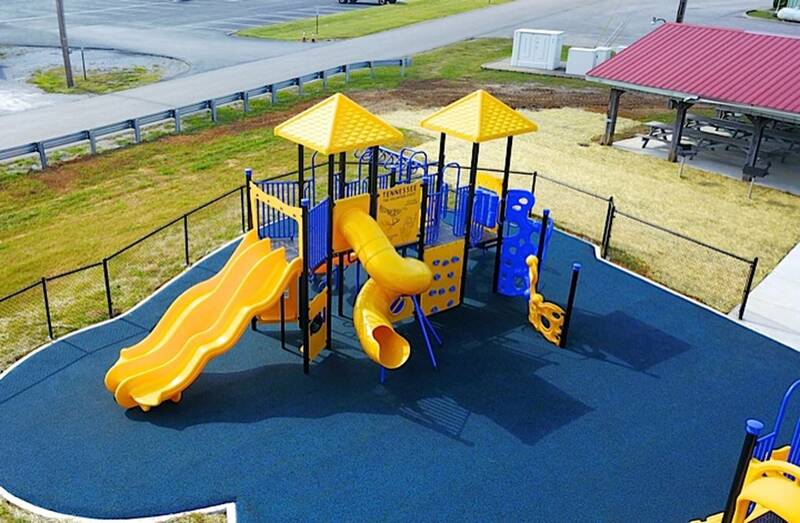 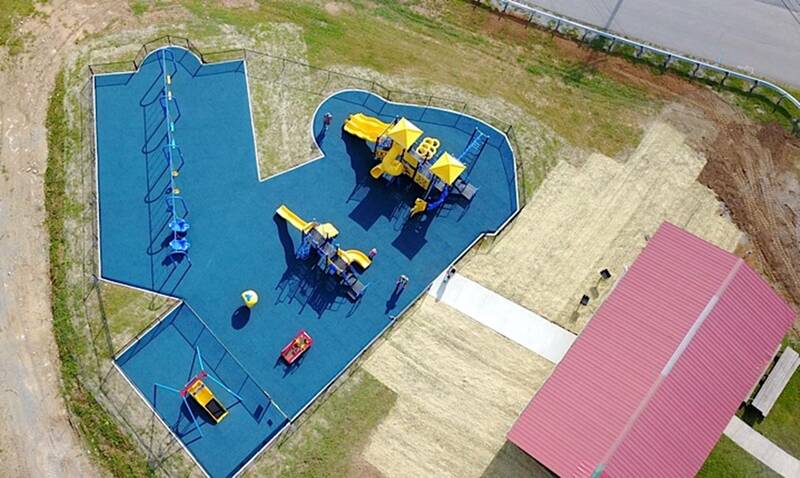 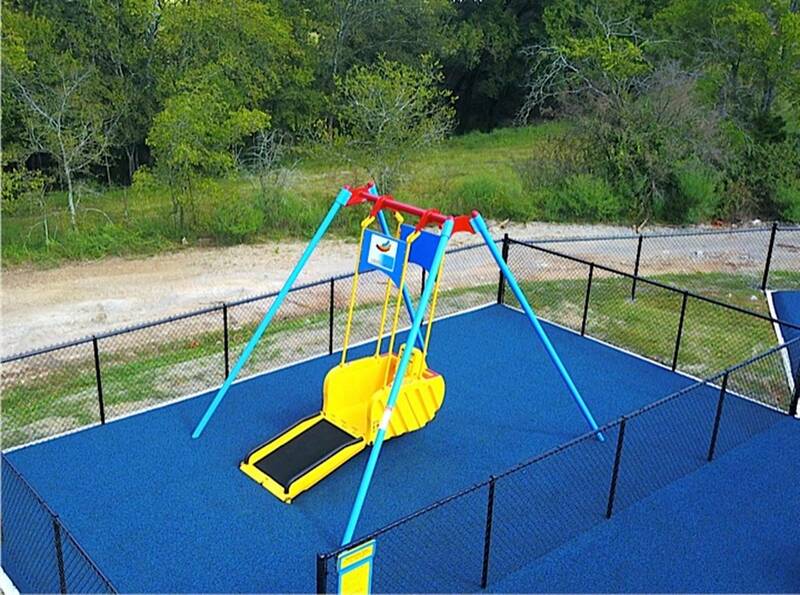 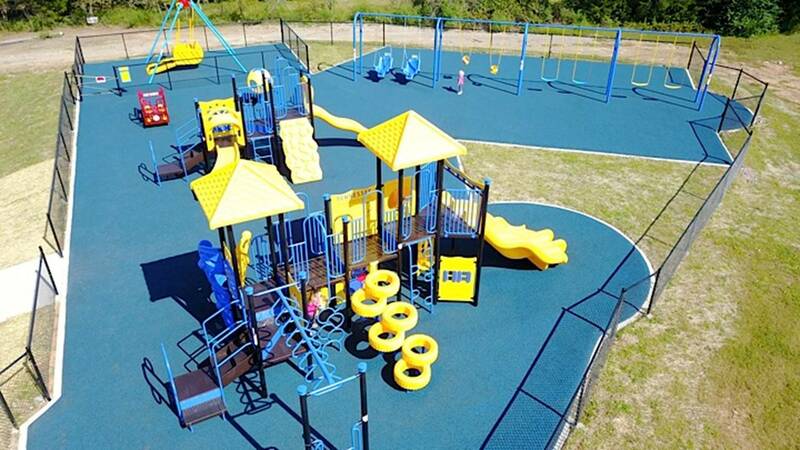 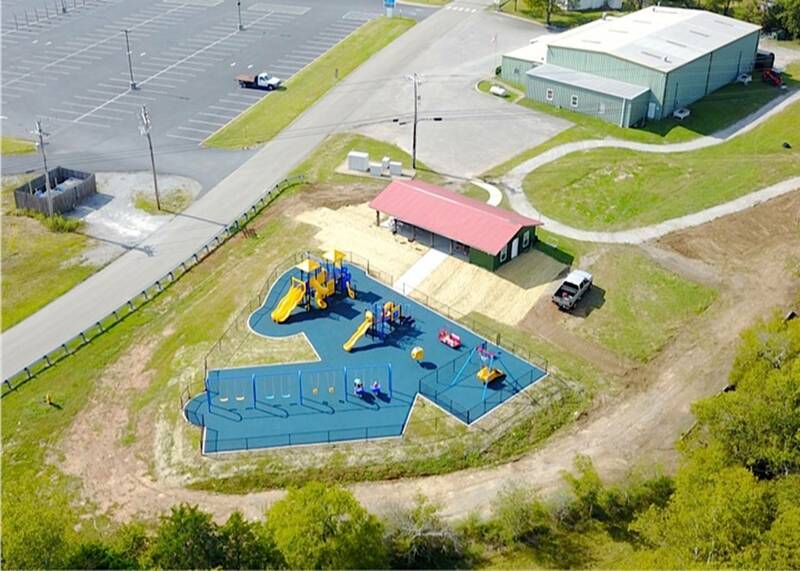 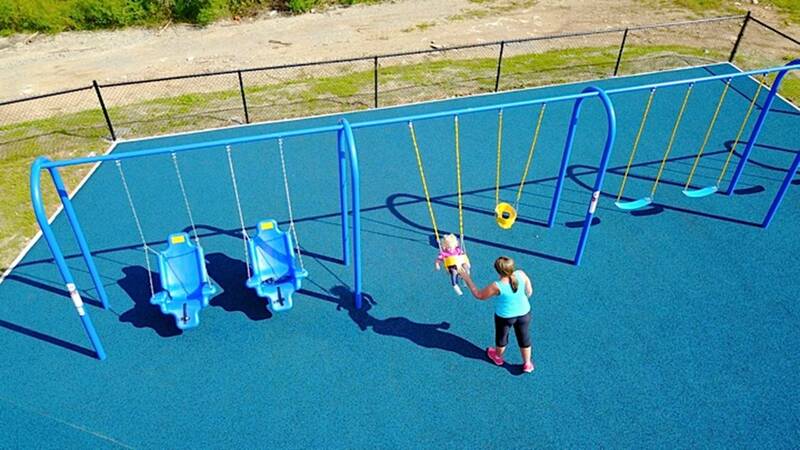 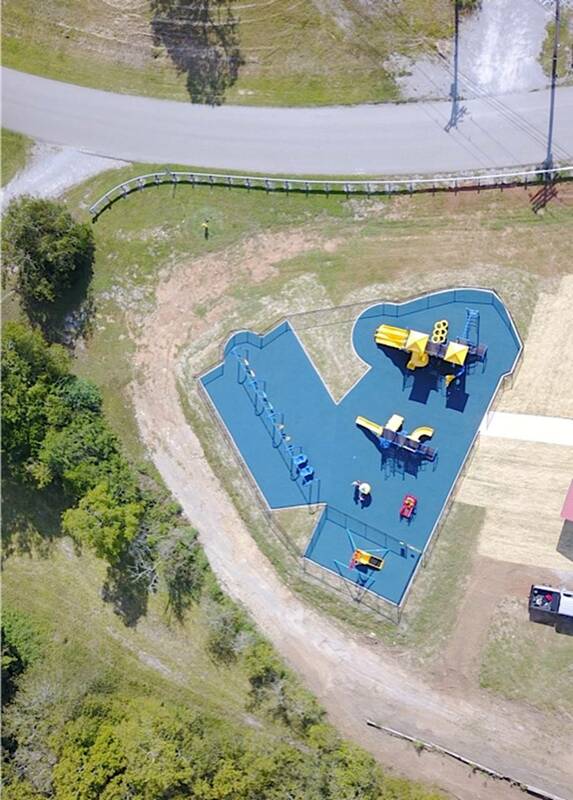 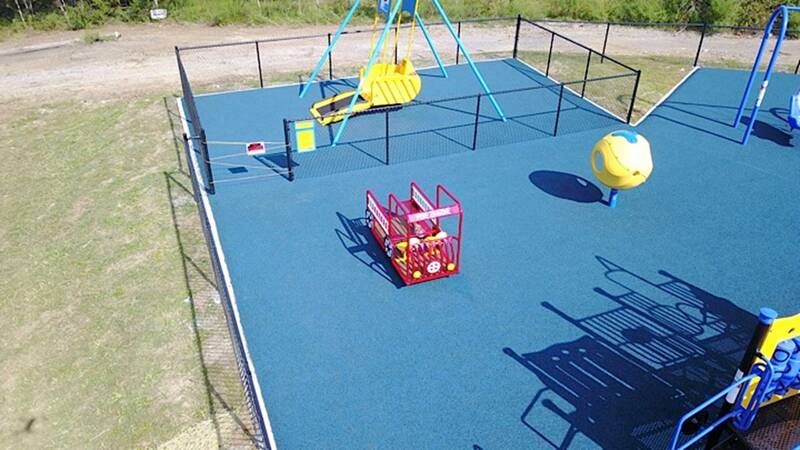 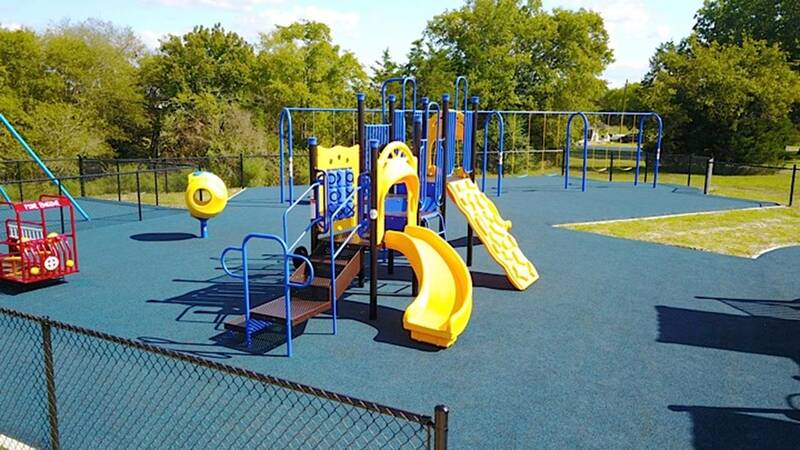 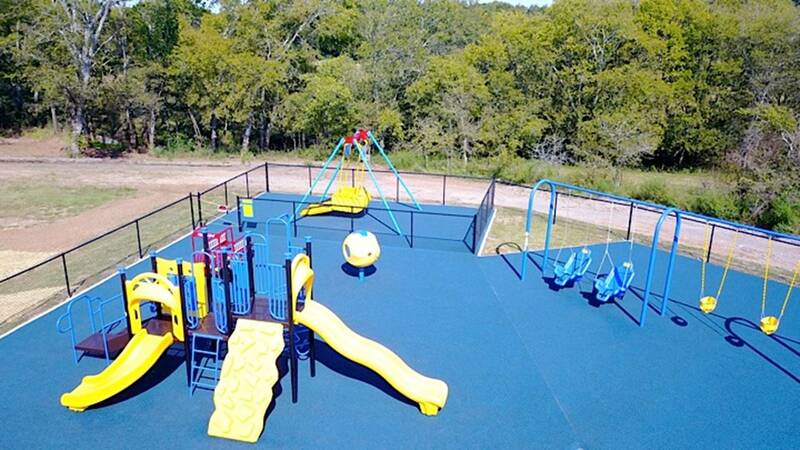 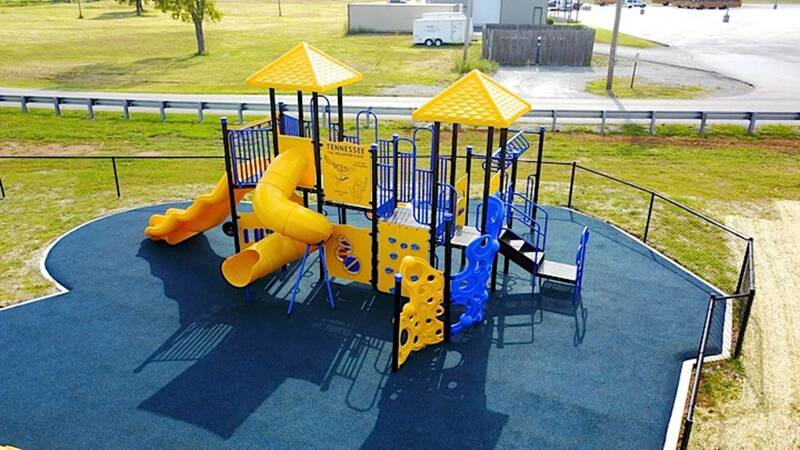 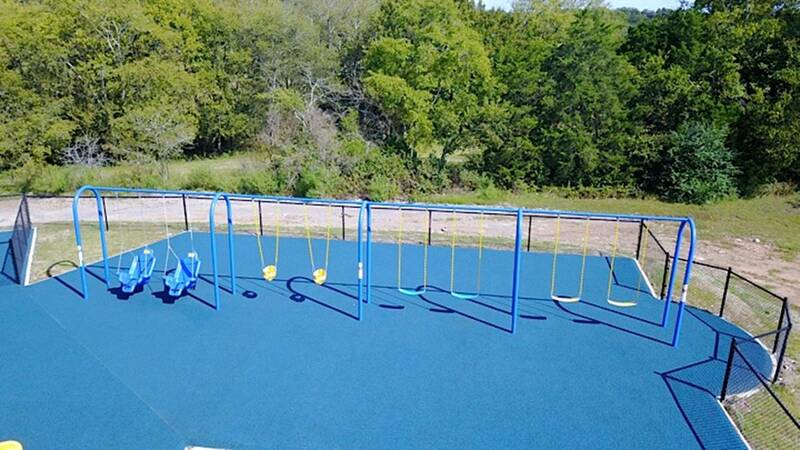 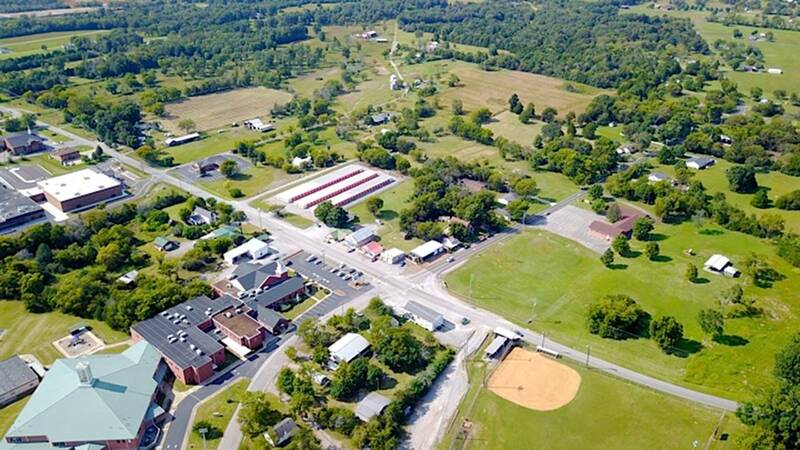 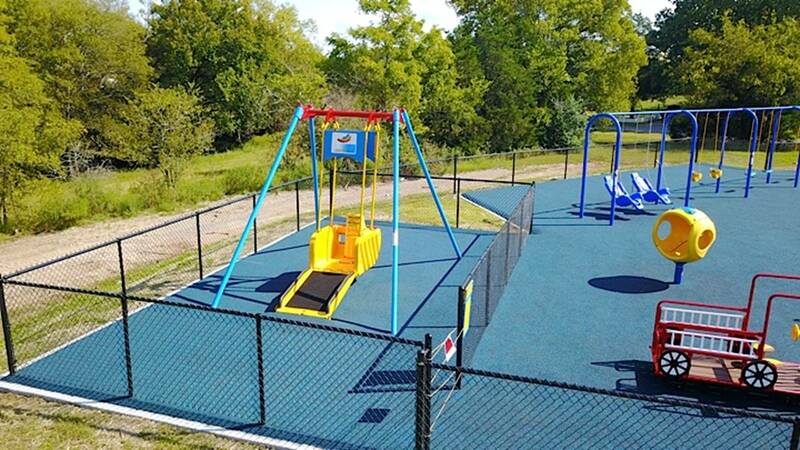 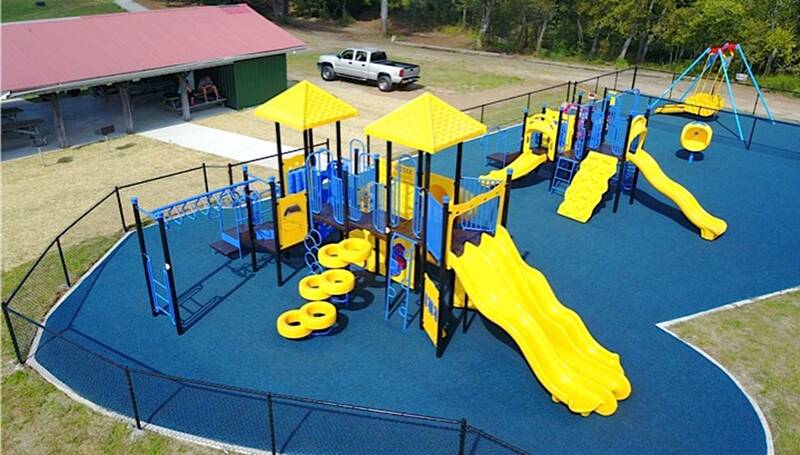 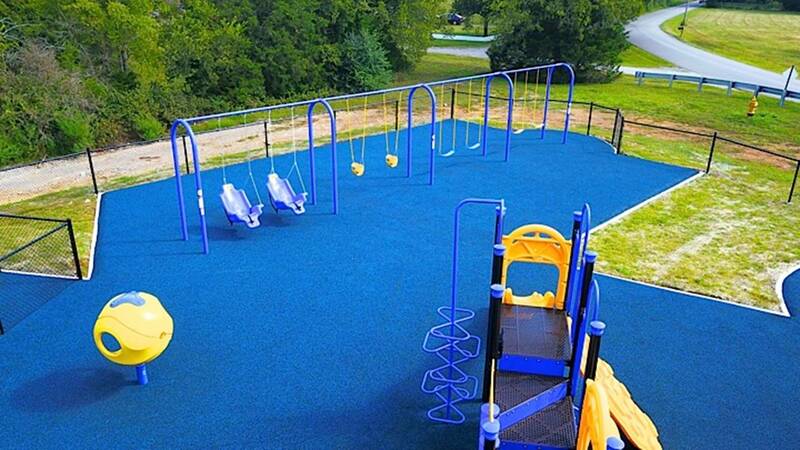 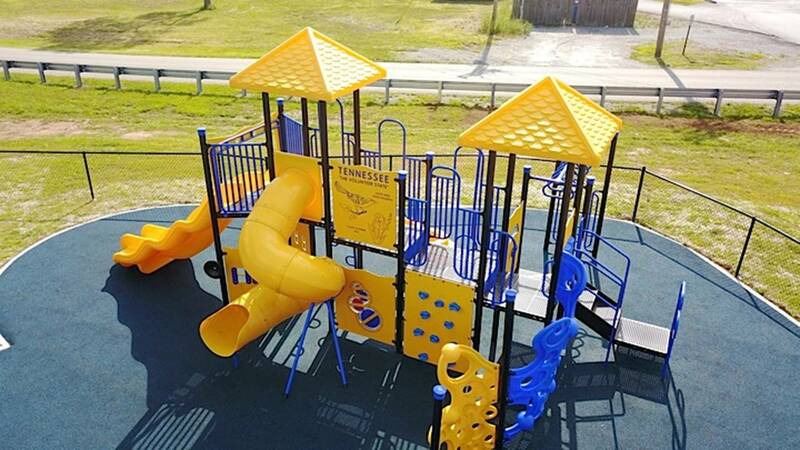 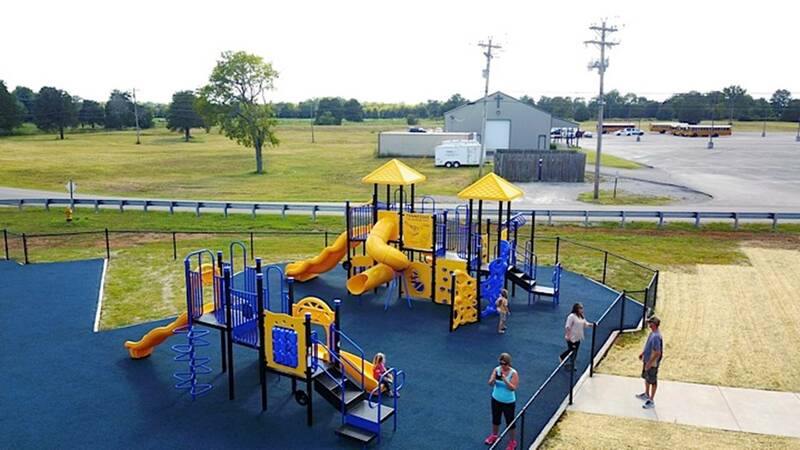 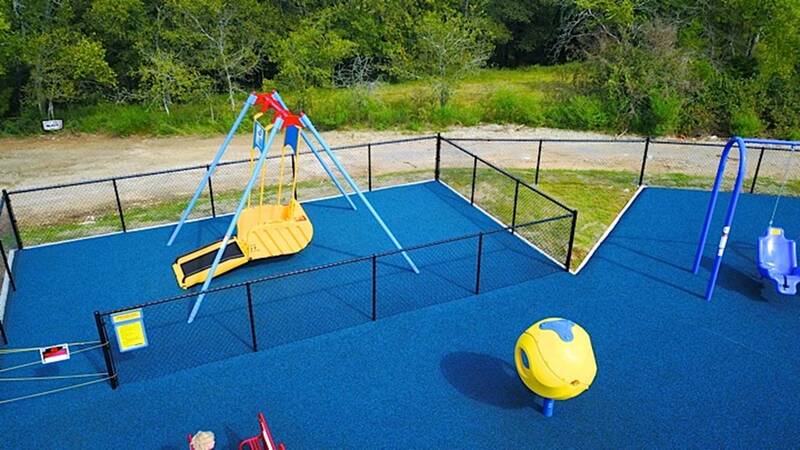 Raelee’s Legacy had the goal of building a handicap accessible and sensory friendly playground in its first year, which you may now visit in Gladeville, TN. 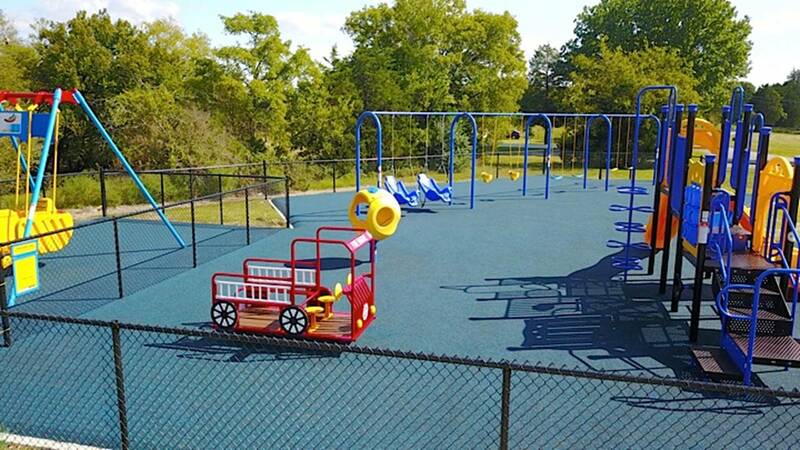 Our continual, long term goal is to bring enough awareness and education to the medical community and to families so that Febrile Seizures do not take the life of another child. 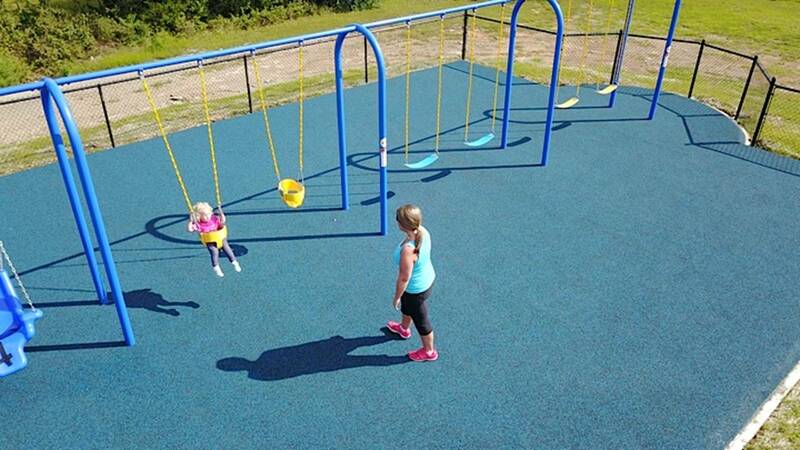 This condition has to be known and understood rather than swept under the rug as “nothing dangerous”.